The reason for this failure can be for different reasons. You might need to go with a trial and error solution, but hopefully, you’ll find the solution sooner rather than later. Let’s get the apparent solutions out of the way. Sometimes a simple reboot will do the job. If that doesn’t work, try checking if you’ve accidentally turned off the screen rotation option. If the screen rotation is already on try turning it off and then on again. 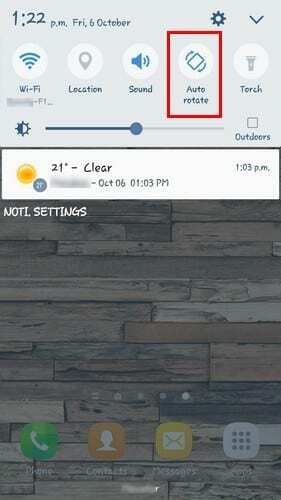 To check this setting, you can swipe down from the top of the display. If it’s not there, try going to Settings > Display > Screen rotation. Another reason why your Android device is not auto rotating is either because the G-sensor or the accelerometer is malfunctioning. First, run some tests to see if your sensors are indeed malfunctioning. You can do this by using apps such as Sensors Multitool and Sensors Test. If your sensors are indeed not working correctly, you could try re-calibrating your phone by using the integrated feature or a third-party app such as GPS Status & Toolbox. Some phones don’t allow you to re-calibrate your phone by using an integrated feature, but others do. For example, Sony won’t let you calibrate your sensors but LG will. 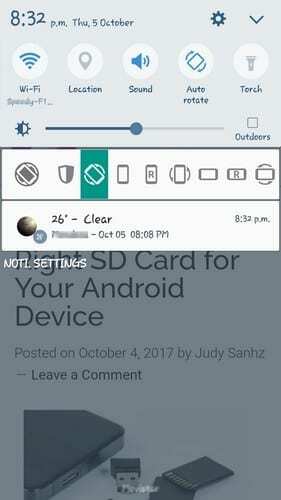 With LG phone just go to Settings > General tab > Motion. You’ll see a series of instructions you’ll need to follow, and things should end smoothly. Poorly coded apps are known to cause all types of problems. Locate the last app you installed before your Android stopped rotating. If you can’t remember which apps you installed at that time, uninstall the ones that you think could be the culprit. Don’t worry about forgetting the name of those apps since I’ll show you later how you can easily recover them. To recover an app whose name you can’t remember open Google Play and tap the hamburger icon. 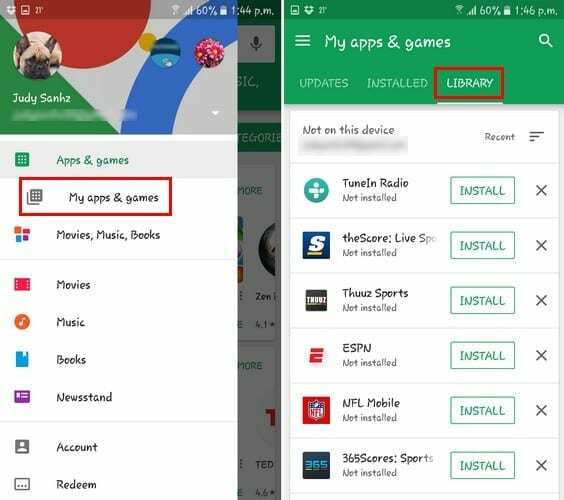 Tap on My Apps & games and select the Library tab. Here you’ll see a list of all the apps you’ve recently uninstalled. If you suspect that the Auto-rotate button could be to blame you can change the way you access the feature. A popular app you can use is Rotation Control. This app prevents other apps from changing the screen orientation. So, Rotation Control can easily avoid any conflict if more than one app accesses the feature. Swipe down from the top of your device’s display and choose if you want the app to autorotate or stay in a particular mode. If you think that you’ve tried every method out there and your Android device still won’t rotate, it’s time to take it in for service. You could be facing some hardware issues that can only be fixed there. If your device is still under warranty, then you should be covered by that anyway. No one ever said that having a smartphone wasn’t going to have its downsides. At the end, it all comes down to a trial and error method until you come across the method that works for you. 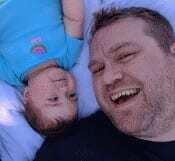 Did I miss a method you use? Leave a comment and share it with us. Hey, folks! I’m an old geezer, been using a smart phone for only 2-1/2 years. During all that time I was never able to get the screen to auto rotate, even when all settings were correct, so I installed Rotation Control early on. Rotation Control works great, but today I just learned that my phone’s native auto-rotate function works fine when I simply HOLD THE PHONE VERTICALLY, with its screen parallel to my body’s long axis, perpdendicular to the ground! 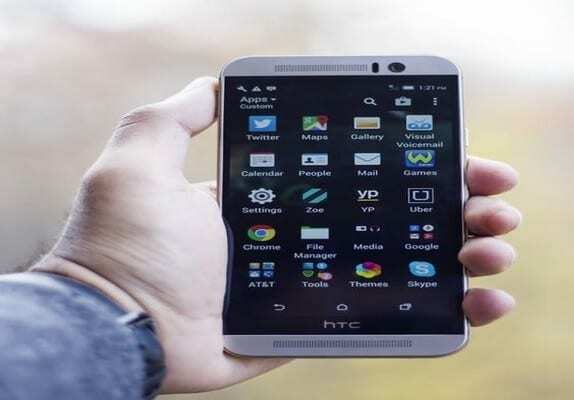 ( As a self-confessed “old geezer,” I almost always hold the phone horizontally, looking down on the screen from above (except when using the camera, of course), as if reading the page of a book lying on a desk or table. Blows my mind that smart phone designers apparently never expect any users to do this! So for anyone else who has this “strange” behavior–just HOLD THE PHONE VERTICALLY and rotate away! Thank you, I uninstalled the last few apps, then restarted, and it rotates fine. I’m not sure which one it was, but it worked.